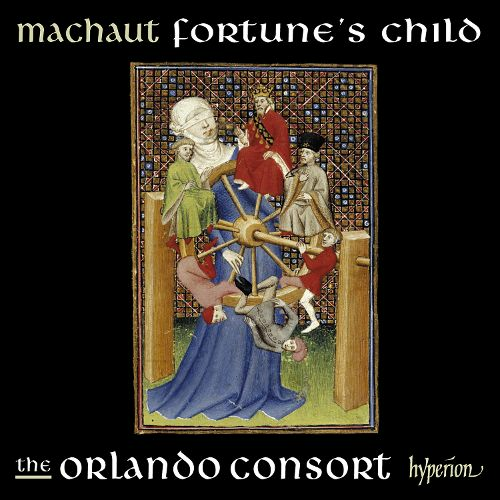 For this album, Orlando Consort sings an intriguing collection of music which could have been heard at the historic meeting of Archduke Philip the Fair and representatives of the Catholic hierarchy in 16th Century Spain. The release of The Toledo Summit marks a turning point for the Orlando Consort. It is the last recording featuring tenor Charles Daniels. Together with founding members Robert Harre-Jones, Angus Smith and Donald Greig, Charles Daniels helped create the fascinating programs and the exquisite sound of the Orlando Consort. "The Toledo Summit (Harmonia Mundi HUM 907328), a brilliantly conceived collection by the Orlando Consort, a crackerjack quartet of male singers. Twenty-on pieces in seventy-five minutes, and-wonder of wonders!-through all that polyphony the ear simply does not tire of listening to this immaculately blended quartet of singers. So well have they mastered vocal color as individuals and as an ensemble that you may fall prey to the illusion that the ensemble is differently constituted from one piece to the next, which it simply is not. If you buy one CD of Renaissance music this year, I would suggest it be this one. It's a treasure trove of great, mostly unfamiliar repertoire and of great chamber-music-singing."